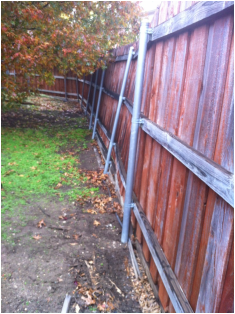 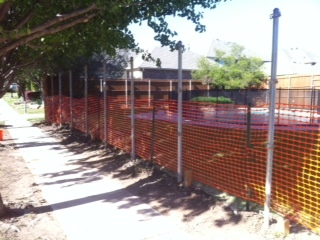 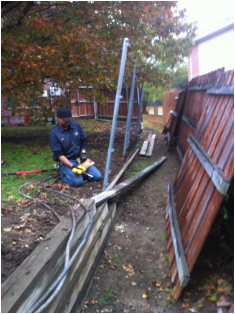 No fence repair or replacement project is too big or small for our team. 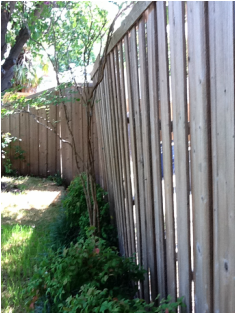 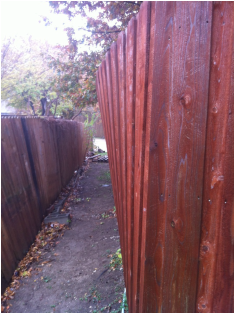 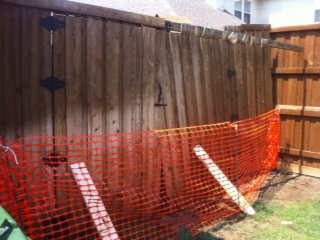 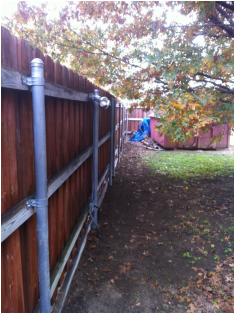 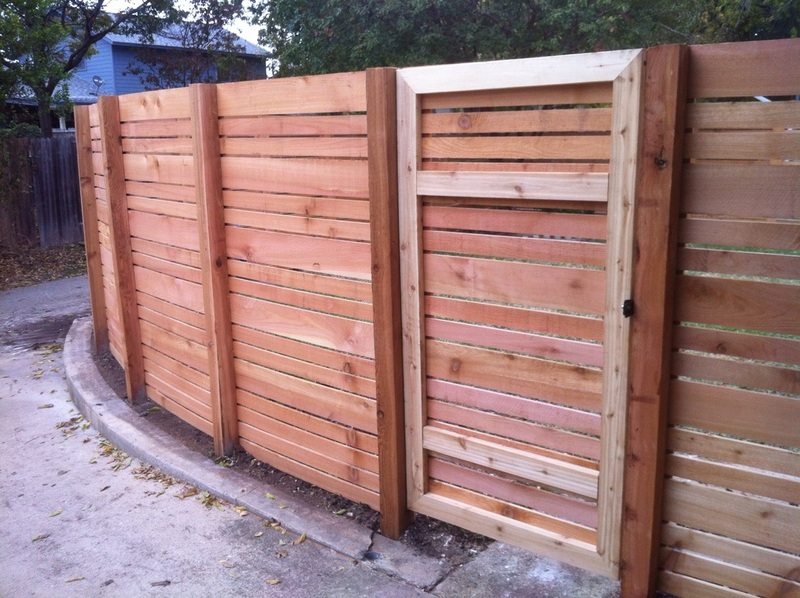 Below, we replaced a small chain link fence with a custom, horizontal privacy cedar fence. 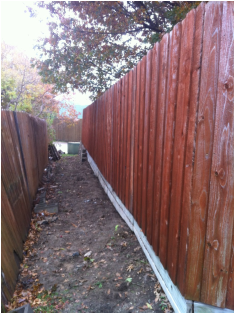 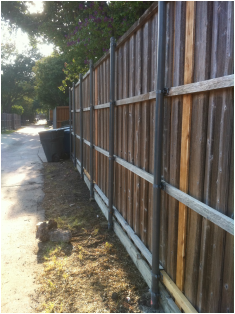 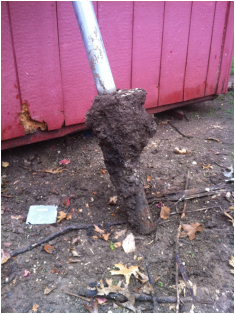 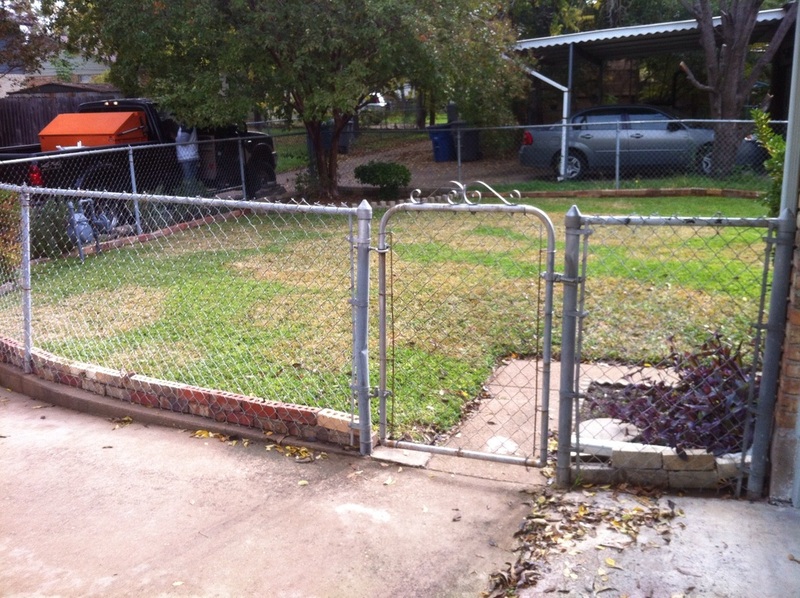 No matter what your fence repair needs are, we can help.